See the best ciders from around the world, available in Hong Kong. 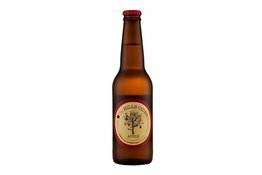 We have ciders from England, the United States of America, Australia, New Zealand, and Asia. 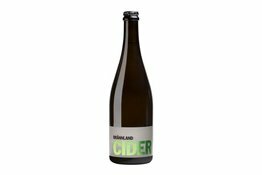 If you're looking for Rekorderlig or Kopparberg, we would encourage you to try our ciders because we have especially curated a list of ciders that are less sugary, and more flavoursome and almost, wine-like. 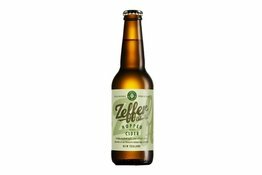 Of course, you can always ask us for recommendations if you're stuck for choice. 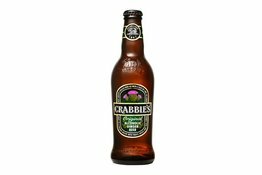 Best served chilled with ice and lemon, CRABBIE'S Original Alcoholic Ginger Beer provides a uniquely refreshing experience - only for grown-ups! 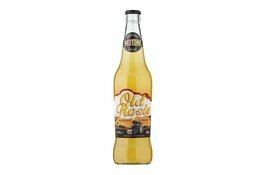 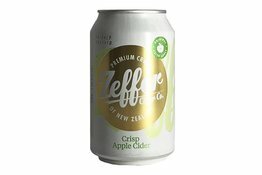 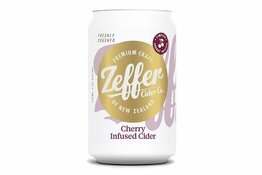 Made from 100% Fresh Adelaide Hills Apples, fruit driven style, filtered bright straw colour, great acid backbone, vanilla, lime/sherbet characters shine through the pallet that actually tastes like real apples!